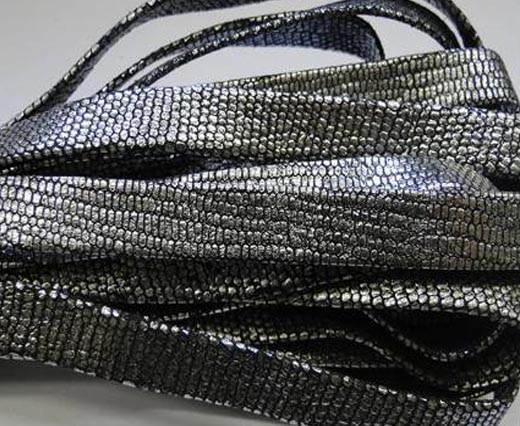 Enjoy a vast array of high quality real Nappa Leather Flat laces in 10 mm at wholesale prices for necklaces, bracelets and jewelry making! The real flat nappa leather flat cords are available in multiple designs and colors. 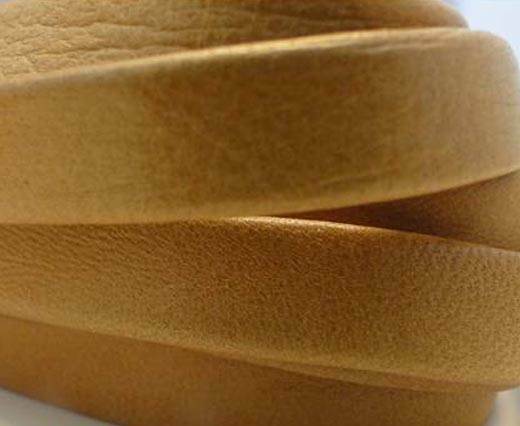 Our genuine Nappa leather flat laces are also offered in 10 mm size. This precious article made up of soft Nappa leather is available in a wide array of different, bright colors and vivid shades. The colours vary from plain ones and metallic shades (bronze, silver, gold, rose gold) to vintage styles and animal prints (python, leopard, raza, lizard, snake). Our flat Nappa leather in 10 mm can be easily used together with our stainless steel locks, findings in steel and silver plated locks to create bracelets, jewels, stylish necklaces and elegant accessories in different styles. 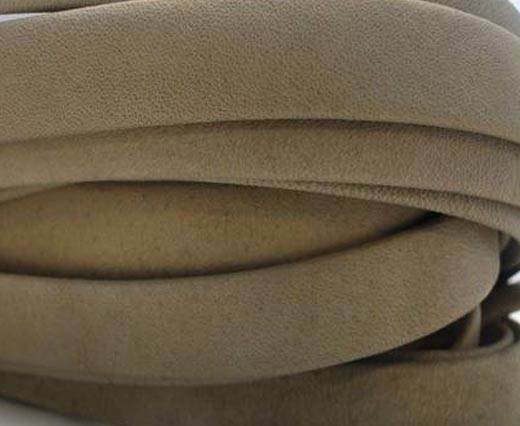 Another way of using the Nappa leather is in combination with other styles and kinds of leather, including braided, round and flat, as well as together with other popular and mostly appreciated textiles, both for jewellery and fashion creations, such as silk, suede and hair-on. Very soft high quality flat nappa !